West Oaks was designed and built with senior living in mind. The feeling of a small town rural community is warm and inviting. Apartments are spacious, well designed and offer a full kitchen and other modern amenities. Each apartment has a spacious covered front porch for outdoor enjoyment and covered parking close to your home. Your new home is here in Lampasas. West Oaks is located in the beautiful Central Texas hill country, about an hour northwest of Austin, Texas in the small, rural community of Lampasas. The atmosphere is relaxed, and it is not uncommon to watch deer peacefully graze in the yard from your front porch. An important advantage of retirement in a smaller town is seniors feel comfortable and remain competent drivers to an older age, preserving an independent lifestyle. 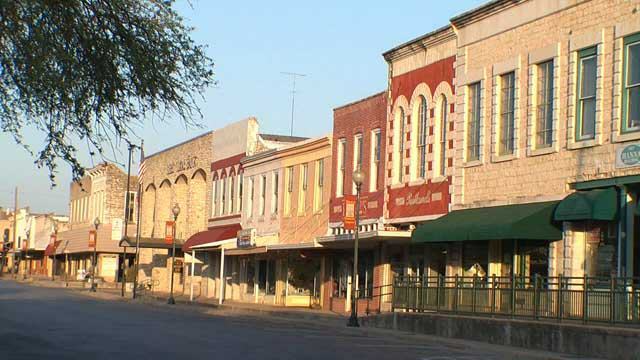 Lampasas offers a variety of activity and outdoor adventure from their historic downtown square anchored by the Lampasas County Courthouse to unique murals decorating the sides of buildings throughout the downtown district to their public nature parks including Campbell Park, Cooper Spring Nature Park and Colorado Bend State Park. 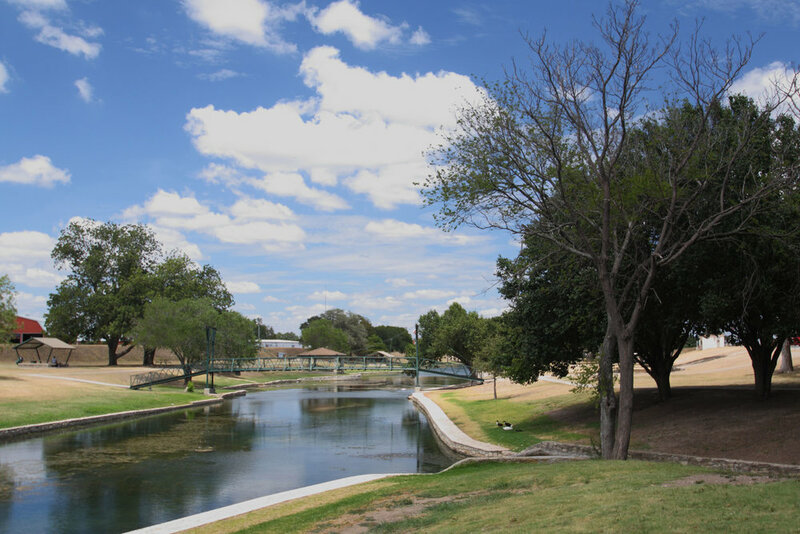 The parks boast a spring-fed swimming pool and sculpture garden, a riverwalk, an outdoor theater and nature walks, hiking, back-packing, fishing, primitive camping and picnicking. Lampasas is also home to an 18-hole municipal golf course with Sulpher Creek winding through 11 of the 18 holes.